The Volvo S60 - details, equipment, photos, history, statistics and horsepower on both generations. Born in 2000, the Volvo S60 front-drive “near-luxury” sedan marked a stylistic change for the automaker, acquiring the signature “shoulders” sheetmetal of its big brother the S80 as it moved Volvo towards a sportier shape. 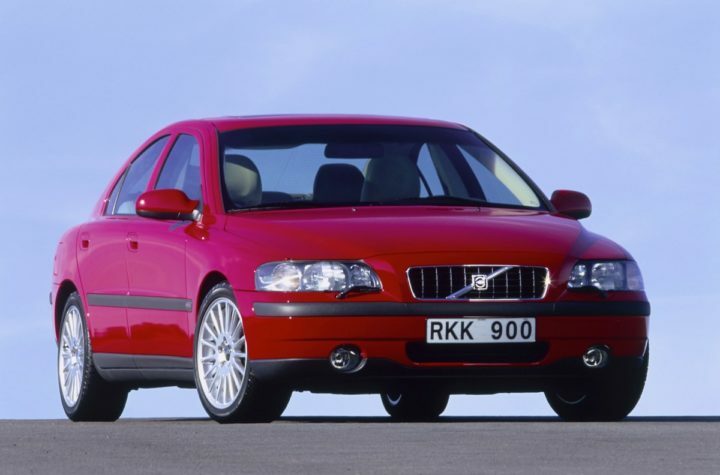 It replaced the popular Volvo S70 and quickly became one of Volvo’s top selling models. It fit between the S80 above, and the S40 below in Volvo’s car line. 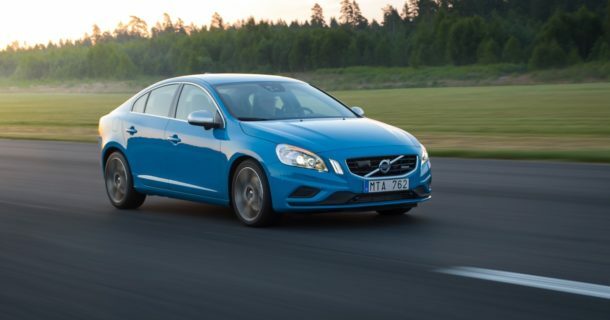 Like many Volvo models, it gained AWD, performance-oriented submodels and other goodies during its life. The 2nd gen. S60 debuted in Spring 2010 as a model year 2011 car, and was marketed as “naughty”, a term that had some from the press and Volvo enthusiasts scratching their heads. But the marketing was a clue the company and the hardware was moving in a new direction, one that would take it from a very safe shopping mall conveyance to BMW 3-series eater. Another clue was that it came with a turbocharged 3.0-liter inline-six, modern looks, AWD, and — almost on cue — the debut industrywide of an advanced safety feature: pedestrian detection. The new top-end 2012 S60 — designated “R-Design” — is even more powerful (325 hp and 354 lb-ft, AWD) than the 2011 top-end S60 (300hp, 325lb-ft, AWD). It’s a brutal-yet-refined BMW 335 predator. Get free help, advice and opinion. Registering is free, and we don’t ever spam you. Sorry to get your pulse up there, because the rest of this page is going to seem — no pun intended ha — a bit pedestrian. A shift from the boxy style that most identified with the Volvo brand throughout the 1980s and 1990s, the S60 was touted as a revolutionary design — taking heavy cues from the executive S80 — while not sacrificing the safety that is Volvo’s legacy. The 2001 (North America, other markets 2000) S60 replaced the S70 design that was born in 1993 as the very popular 850 series. The initial year S60 was front-drive only, but by 2002 AWD was available. It shares Volvo’s P2 platform with the Gen. 2 V70, S80, XC70, and XC90. Standard equipment included antilock four-wheel disc brakes, front side airbags, side-window curtain airbags, and anti-whiplash front-seat backrests (Volvo’s WHIPS) and head restraints. Every Gen 1. 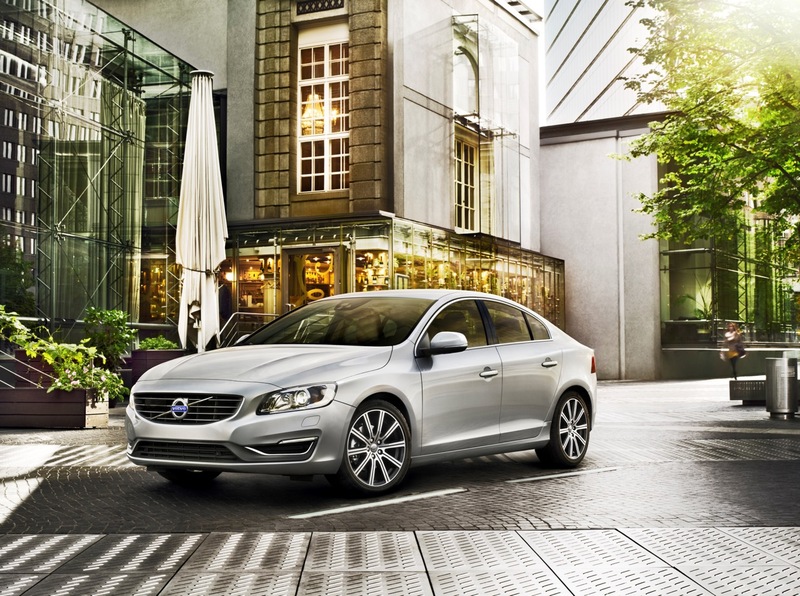 S60 is powered by Volvo’s durable, ubiquitous inline five-cylinder engine. The base sedan had a 2.4-liter engine rated at 168 horsepower. A turbocharged 197-hp version of that engine went into the 2.4T. The T5 got a turbocharged 2.3-liter cranking out 247 horsepower. An S60 with AWD called the 2.4T AWD joined the ranks in 2002. The all-wheel-drive S60 designated S60 2.5T AWD, with the common 208-hp version of Volvo’s 2.5 liter (2521 cc), aluminum inline 5. The blistering S60 R debuted this model year, getting fired out of the Volvo cannon with Volvo’s brand new Four-C adaptive suspension, Xenon headlights (as an option), and all-wheel-drive. The best part about the R is that you could choose a manual 6-speed transmission if you wanted to row your own gears, as many opting for this model did. The S60 R was sold in model years ’04 through ’07. The conventional S60 2.4T was renamed 2.5T in 2004 because yes, it got the 2.5 liter 5-cylinder. The S60 T5 went to 257hp (interestingly, where the all-new, redesigned 2012 S60 T5 is with its horsepower number). Plus some other goodies. Base 2.4 gone from the lineup. Upgraded: 2.5T AWD model with a brand new AWD (Haldex system, Gen. 3). Updated 2011/4/24. Catch any factual errors on this page? Please contact me.